Street Pastor initiatives are established in towns and cities by bringing the local church together and working in partnership with Police and Council. We call it the Urban trinity. All our Street Pastors are active members of local churches that have a concern for the people of the city and who are willing to engage in a non-judgemental way connecting with people from all backgrounds. 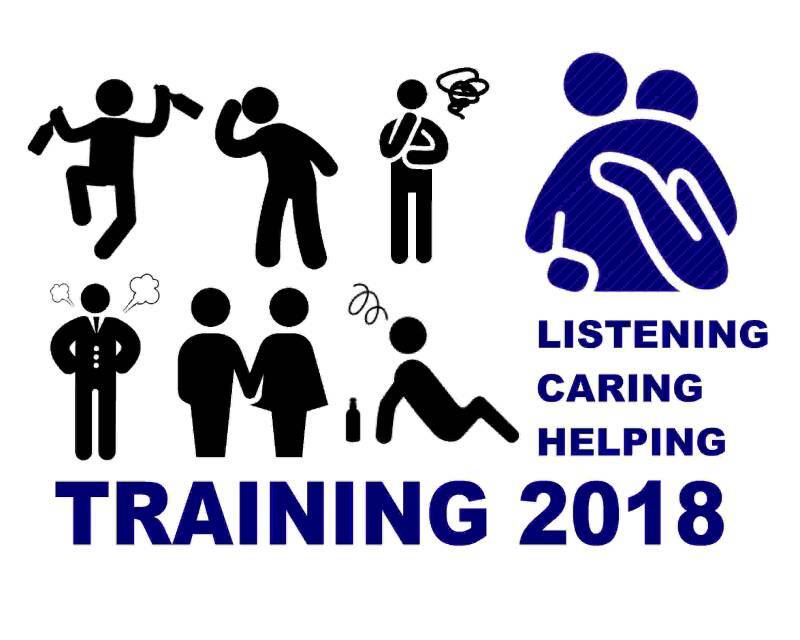 Our work involves being part of the night-time economy using our Listening, Caring and Helping strategy to assist those in need. Our work is relational in nature and includes offering a listening ear to the burdened, supporting those who have over indulged, guiding people to transport home and first aid. We’re famous for providing flip flops to those whose feet can’t take the discomfort of walking in high heels. Our volunteers work in teams, approximately nine on a Friday and twelve on a Saturday between the hours of 22:00 and 04:00 and are supported by our Safe Space vehicle. Each team subdivides into mini teams of three who then circulate within the city centre connecting with those they meet. Recent statistical data produced by Police Scotland shows that along with other agencies Aberdeen Street Pastors has helped to bring a reduction in instances of crime and assaults in Aberdeen City. 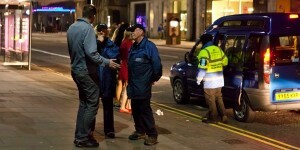 The Street Pastors have developed a positive reputation in the city, and helped people know that the Church is there for them in practical ways as well as offering spiritual assistance. For us it’s not about preaching in the traditional sense, but through our actions and attitudes we’re often are asked about those deeper life and faith questions.